Four teams grabbed 2-0 leads in the Quarterfinal stage of the Metropolitano Masculino de Basquetbol Torneo Apertura 2018. San Jose beat Campo Alto 79-56 in the opener and added an 81-66 win in game 2. 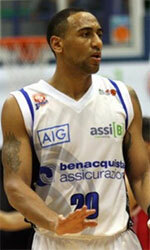 Olimpia demolished Luqueno 127-51 in the first game and celebrated a 103-57 win in game 2. Sol de America posted a 107-88 victory in the first game against Ciudad Nueva and added a 93-87 victory in the second appearance. 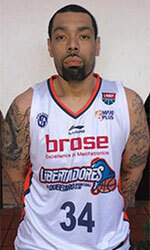 Finally, Felix Perez beat Libertad 72-60 last night for a 2-0 record. Third games are scheduled for June 16th.